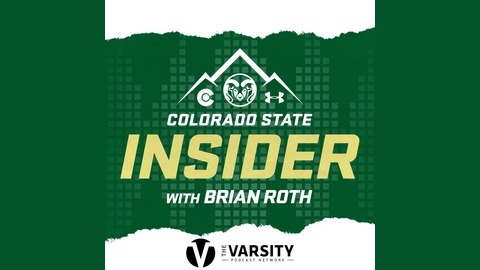 Brian Roth, the Voice of the Colorado State Rams, gives fans an in-depth look at Colorado State Sports. Interviews, guest analysis and more each week focused on your Colorado State Rams. 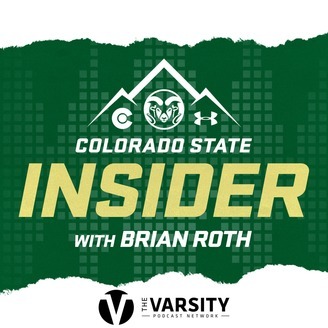 (S3, E2) The spring is here and we have a lot to get to on this edition of the Colorado State Insider podcast. Joe Parker leads us off as the Colorado State director of athletics talks basketball, track and field, softball and football season tickets. Then we talk some CSU football with head coach Mike Bobo. The Rams have wrapped up spring practice and are now on to phase three of their off-season conditioning program. Lastly, CSU softball coach Jen Fisher sits down with us to talk about the Rams magical season. Colorado State is 27-4 on the year and have won 18 straight games.